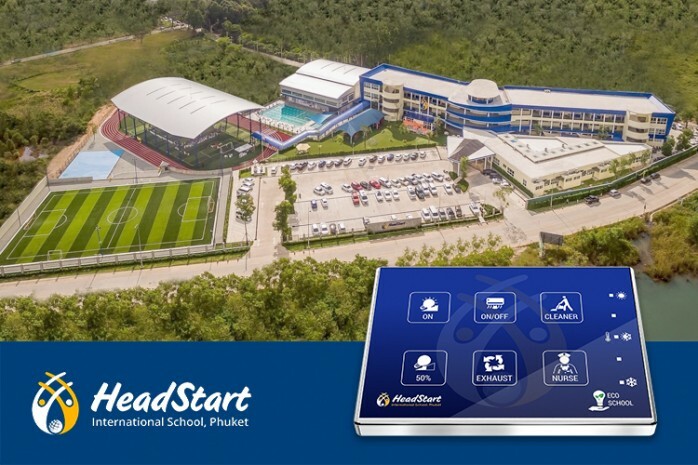 The leading International School in Phuket has chosen Zennio's technological solutions to meet its goal: be a smart and eco-friendly school to reduce power consumption and costs. The solution is based on the intelligent management of air conditioning, lighting and other electrical equipment. Classroom temperatures are adjusted according to student activities. 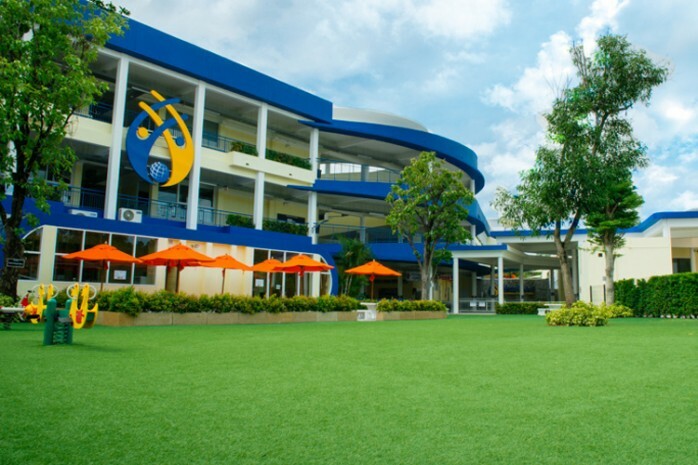 Air conditioning is programmed to shut down or reduce their consumption during breaks until students return to classrooms. At the end of day, all air conditioners are switched off automatically. Zennio's customized and easy to use touch panels also allow teachers to call housekeeping and nursing in case of emergencies by just touching a button. All these features help the school to save energy and certainly provide an excellent working environment.